Remember when we asked you to pray for James (middle) when he was the only one serving in technology here? Now, we have a team of 3! Josh, on the left, is a part-time programmer who joined us in the spring. I’m (Scott) on my bike headed to a local electronics store down the street. It’s a sunny Saturday afternoon that I had set aside to do some work on our computer systems at the office. In a bind, I needed 5 specialized cables that just “happened” to randomly catch my eye the last time I was in this store. God reminded me that I could find them here. So that’s where I’m biking. I love it when He does that! Back at the office, I take off my bike helmet, grab the purchased cables out of my backpack and sit down at my desk. It’s incredibly quiet here since the work I’m doing has to be done when my fellow missionaries aren’t in. Thus, the Saturday. It’s not the norm for me to work a weekend like this, but I actually really enjoy serving today. The cables are for a project to assure our systems can be recovered in case our building suddenly has a power surge or outage. Our systems are at risk of this at least once a year. There are definitely chunks of today when I’ve gotten sucked into the pure tech part of the project (“geeking out,” you might say). But there’s also been other chunks of the day when I’m talking with God, acutely aware of my need for Him to direct me in how to best problem-solve. And other times today, I stop as God reminds me of the big picture. I get excited, remembering why I’m doing what I’m doing. I want — my tech team (above) wants — people to hear about the incredible life Jesus offers. The part I play is doing stuff like this, like helping to safeguard our ministry’s computer systems from disaster. The hope is for our missionaries and ministry to save time and energy that can be used to help tell people about Jesus. Gotta run. Angie, the kids and the delicious smell of pizza just arrived. My family brought takeaway (take out) for us to enjoy dinner together since I’m working a little later than planned. A Cru volunteer prays over this very sick little boy who, to the great surprise of onlookers, is visibly changed before their eyes. The mother immediately asks to know about this God who healed her son. Photo/story courtesy of GAiN. The little baby lays limp in his mother’s arms. A large hernia protrudes from his belly button and a blood-born disease courses through his bloodstream. 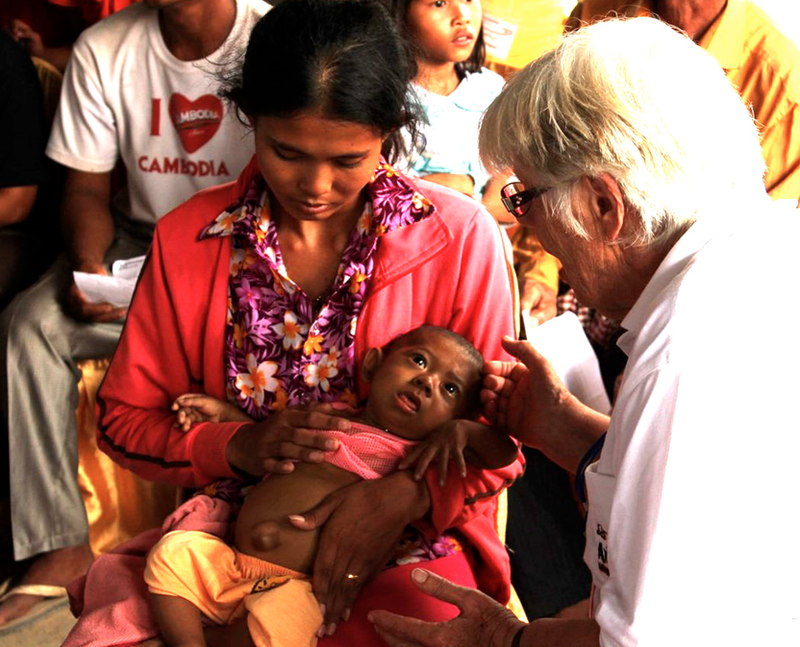 GAiN Australia (Cru’s humanitarian ministry) had recently arrived in Cambodia with physicians and medical supplies, bringing tangible help and praying that God would open doors to talk about Him. While the baby’s mother waits in the open-air concrete structure, a sudden afternoon storm flares up, causing the clinic’s services to abruptly halt. As heavy rains blow sideways, the only thing the baby boy seems aware of is the voice of Maija, a volunteer with GAiN. She lays her hands upon him, praying to God for his healing. As she prays, he gradually opens his eyes and the limpness leaves his body. His mother sees the sickness visibly leave her baby through prayer to God, and immediately wants to know more about Him. She agrees to have her son’s “spirit band” cut off of his little wrist. She then expresses a desire to follow God. Many of Cambodian people wear a red string bracelet around their wrist, with a purpose ranging from protection from evil spirits to good luck. Villagers who had run into the shelter to escape the storm are suddenly aware of the healing and the removal of the child’s spirit band. One of the GAiN missionaries explains to the other villagers, through an interpreter, how they can also respond to this God who heals. You can see that God caused the storm for His purposes, building an audience for the great display of His power in this precious life. Oh friends! What a great, healing God we have — sometimes physically like this but always spiritually. What a privilege to be a part of what He’s doing around the world! Praise! Lizzy’s adenoid removal surgery was a huge success. We noticed an immediate improvement in her sleep and overall health. Pray for more opportunities for us to increase the operational capacity of the ministry, through IT and recruiting more missionaries. 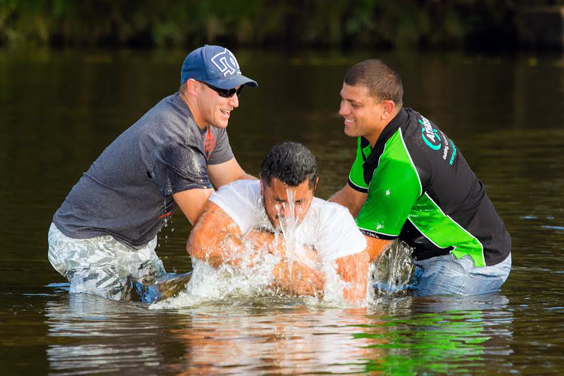 Ryan (left) baptizes Pat (center) in a river near Sydney. Pat, recently released from prison, is a new believer and can’t stop talking about Jesus. Mt. Druitt has a large migrant population with a higher unemployment rate and lower annual income level than average in the area. Six months ago, while Ryan was in a shop, he bumped into a youth who attends a weekly BBQ and sports activity that Ryan helps run. Ryan also met the young man’s brother, Pat, and through their conversation discovered that he had recently been released from prison. Ryan asked Pat, ‘Where is God in your life?’ That question stumped and stirred something within Pat. He was well aware of the background of abandonment, violence, frequent prison bouts and brokenness that had shaped his life. Ryan’s simple question sparked the beginning of Pat’s spiritual journey to Jesus. Pat started coming to the small church which Ryan helped launch in a nearby town. Two months ago, Pat read a Cru booklet called, “Satisfied?” He finally understood what God had done for him on the cross and broke down in tears. He was ready for Jesus to change him. Since then, Pat can’t stop talking about Christ. Recently he asked to be baptized by Ryan. In the coming months, they are aiming to start a group with Pat at his house with his family and friends who want to know Jesus. For God to continue to develop Cru’s new Global Church Movements ministry in Australia so that more people will respond to His grace. For Angie’s big Cru recruiting event May 30. Praise God for Scott’s trip to Sydney last month. The new computer systems are in place for GAiN, the human-itarian arm of Cru. For wisdom as we continue to navigate and evaluate possible solutions to help Lizzy with her hearing loss/ear issues/constant colds/adenoid issues. This recruitment brochure thrills me. Not just because it’s finally coming together after many rounds of edits. But because I’m picturing and praying for the people who will get this in their hands who will end up joining us as a missionaries here in Australia. And even more people will get to hear about Jesus. Sitting in Amanda’s office, still recovering from our international move the month before, my ears perked up. Amanda, one of the Cru team leaders here, laid before me a verbal smorgasbord of the national office’s needs. Once she said “recruiting” I didn’t hear anything else. I knew. That’s the role I have for you, I felt God say in my heart. As a ministry, we desperately want more people to get an opportunity to hear about Jesus, and that happens when we have more missionaries (front-lines and behind-the-scenes). Most of our 15 or so Cru folks here at the office have one or two roles, but no one was solely focused on the area of recruitment. What a thrill to be part of God’s plan in this! Now six months into it, I’m amazed how God has taken the one day a week I work in the office — and multiplied it. I’m also working on helping plan a big recruiting event in May. A third project has been connecting with Cru missionaries in other parts of the world to ask what they do for recruiting and, unintentionally, creating a network of people who are starting to share ideas, training, etc. with each other since we’re all in the same boat. I love it! This morning I’m meditating on our Easter reality: “That God was reconciling the world to Himself in Christ, not counting men’s sins against them. And He has committed to us the message of reconciliation. We are therefore Christ’s ambassadors, as though God were making His appeal through us” (2 Corinthians 4:19,20). What a privilege as believers, those God has reconciled to Himself! We get to be divine “matchmakers,” of sorts, to those who don’t yet know Jesus. Australian college students recently started for the year. (Yep, it’s fall here!) 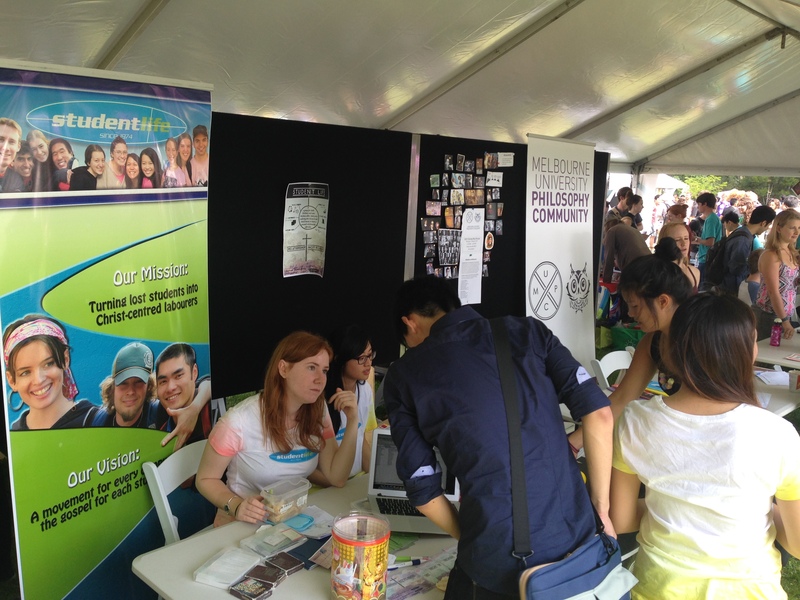 Much like in the U.S., there’s a day students can walk around and meet various campus groups.This year, at Melbourne Uni (30 min from us), the Cru booth — wedged between the Science Fiction Club and the Philosophers’ Society — had a surprisingly good response with lots of interested students! Praise God! Wow. Watch this 1-minute video and catch a glimpse of the process of creating the visual effects for “The Parting Gift.” We’ll begin showing this 5-minute film to Australian college students via smart phones, starting in January, as a means to start spiritual conversations. I (Scott) can see why everybody is excited. This 5-minute movie has huge potential. In our May newsletter, we wrote about our fellow Cru missionary in Australia, Chris Bailey, and the film he’s producing. “The Parting Gift” is an allegory, illustrating the biblical perspective about how God relentlessly pursues all of us with His love. It’s a unique approach to talk to students about Jesus. There is no dialogue in the film, allowing it to be shared across different languages and cultures. Typically, our missionaries here in Melbourne get about 10% of college students to talk about spiritual things. But check this out. During initial testing, Chris and his team had 40% of students want to watch the film (viewed through a smart phone app) and then talk about who Christ really is. Wow! Can you imagine what might happen when our missionaries have this kind of tool on campus? I got to help play a small part in troubleshooting a problem the film team faced recently. It had to do with the follow-up questions the viewer is asked after watching the film. The viewer’s contact info–if they were interested in talking more–wasn’t uploading to that main database for Cru missionaries to access and follow up. What might that mean? Picture a first-year student who’d indicated on his phone he’d like to talk with someone more about Jesus…but then never hears back from anyone. It was a big-deal problem needing a fix before the film goes live. So three of us pulled together chairs and started brainstorming where the glitch might be coming from. Ultimately, it got fixed. Whew. We’re expectant of God’s plans for this film in the lives of college students here…and maybe around the globe. 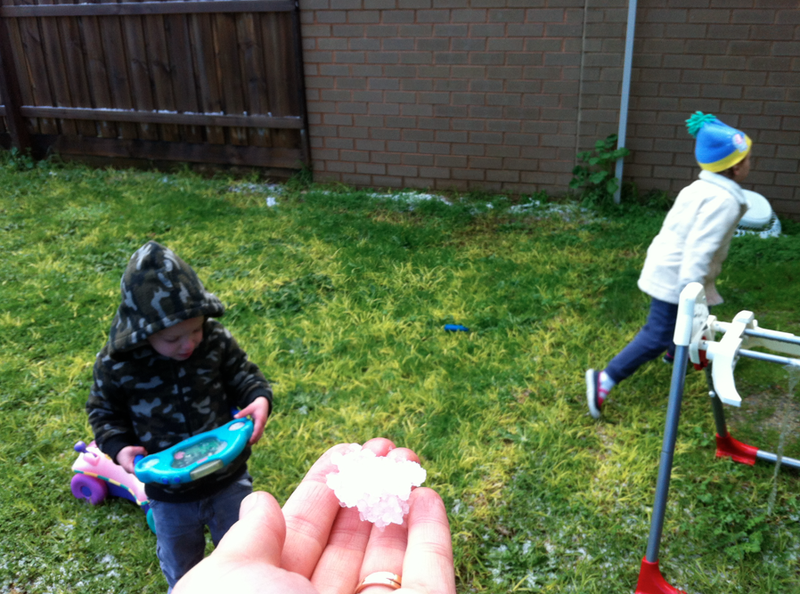 Praise: After the move/transition, lowered immunity, Lizzy’s strange rashes and the infamous Melbourne spring allergens, our family is finally…almost…on the health mend! Whew. Thanks, Lord! A Saturday-morning errand turned into a rear-end collision (my fault) in a moment. Lizzy and Joshua are fine and I came away with just a broken bone in my forearm (I probably braced the steering wheel upon impact). Jeff, the kind man I hit, walked away unscathed and was incredible with helping me get kids out of car, entertaining them as paramedics checked me out. Water seeped into my white trash bag, that was cinched with rubber-bands (or so I thought) around my left arm. Quite a sight, I stood there, makeshift-waterproof cover taking a beating as I attempted to wash my hair one handed. Questions flew as fast as water shooting from the shower head. How will this work? 6 weeks? How can I buckle kids into car seats? How can I pluck Joshua out of his crib? How can I continue helping Scott get us ready for an international move, prayerfully by the end of July? I. There are a lot of I’s in those questions. Um…think that’s part of the problem? Gideon from the Bible has come to mind frequently the last few days. Gideon, an unlikely–and timid–leader is facing Israel’s enemy, Midian and their allies. Gideon’s army started with 32,000 men but God kept reducing the number until Gideon only had 300. Their opposition? “The Midianites, the Amalekites and all the other eastern peoples had settled in the valley, thick as locusts. Their camels could no more be counted than the sand on the sea-shore” (Judges 7:12). Not good odds. But guess which army prevailed? God knew Israel and He knows me. In His kindness, He allows the odds to be stacked against His children at times so that we get to experience His care. Plus, He gets all the glory when victory comes and we cannot boast that we were the reason. 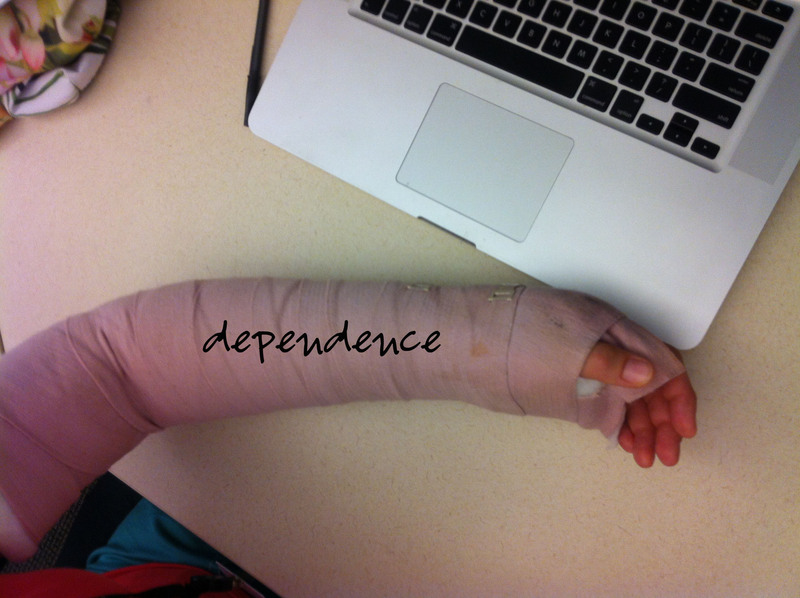 And finally, we get an opportunity to be reminded of the new life we have in Christ afresh: dependency. It’s not up to us to simply work harder. It’s all about depending upon Him, drawing upon His power and grace to face today. This also gives us hope that God could use the 300 missionaries in Australia to capture thousands, if not millions, of hearts in that spiritually-lost nation. 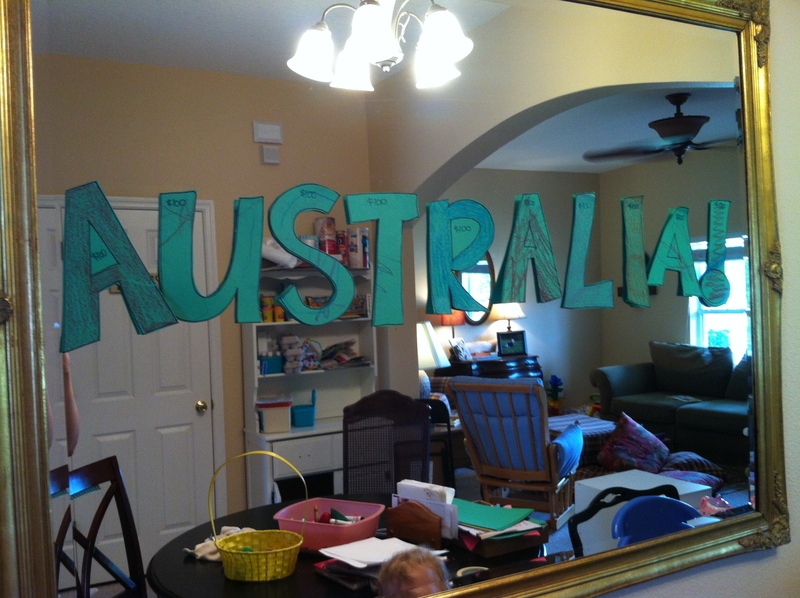 Spelling out Australia, revealing letters as God provides the new financial support! Chris Bailey left the world of commercials to make a completely different kind of film with Aussie college students in mind. Australians love movies. Usually their steady diet consists of American movies but Chris Bailey wants to give them an Aussie short film they won’t forget. Chris shifted from the world of film & commercials to join Cru in Australia as a missionary two years ago. 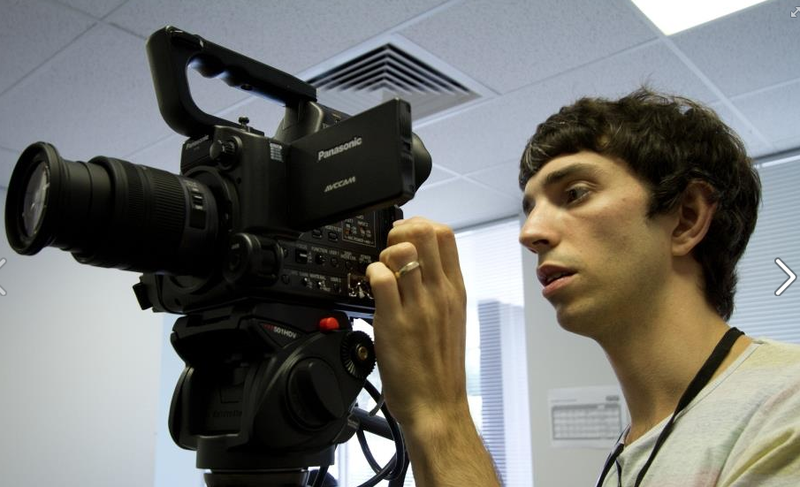 He creates short films in the hope of stirring peoples’ hearts, spiritually. “The Parting Gift” is currently in production; a story following a young man and woman, deeply in love. But when the woman leaves on a long journey without him saying goodbye, she begins to fear he has given up on her, never considering he is fiercely pursuing her and only an arm’s reach away. This short film is a 5-minute allegory, illustrating the biblical perspective about how God relentlessly pursues all of us with His love. 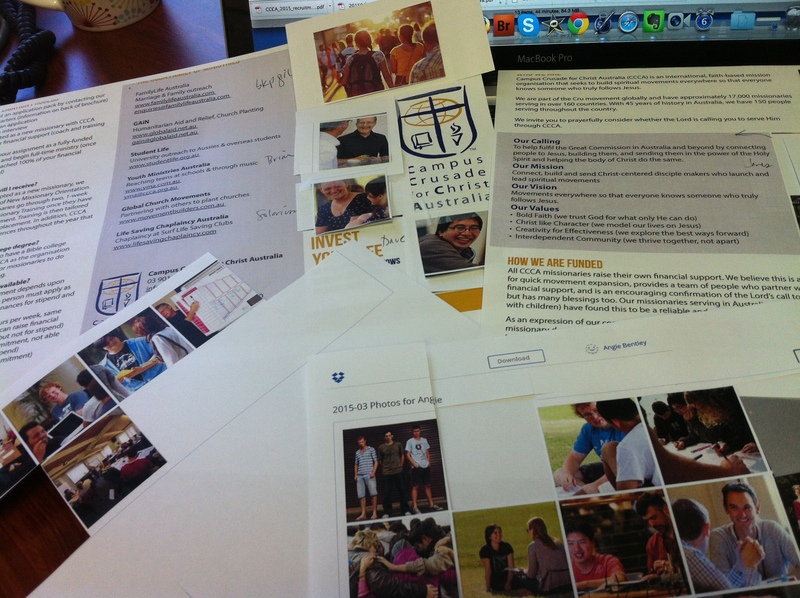 In Australia, Cru is beginning to utilize an exciting and innovative form of outreach to the next generation of leaders in college. In the past, the main means of evangelism has been “walk-up”–using a spiritual survey as a catalyst to a conversation. 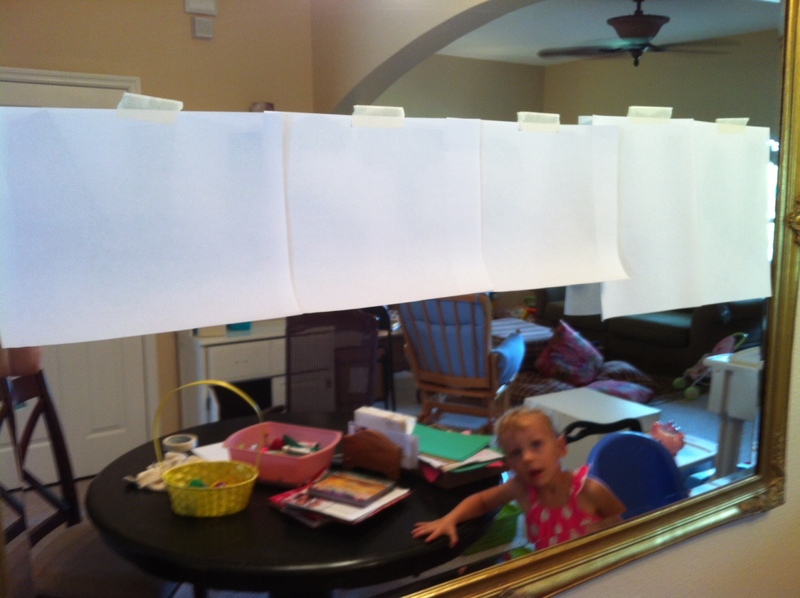 In the early research using short films (on phones/ipads, etc), we have been excited to find up to four times as many students request further conversations to learn more about Christianity! Cru is particularly interested in developing their capacity to make these films in Australia, to ensure they are as culturally-relevant and effective Down Under as possible. Learn more about the film at WonderGateFilms.com. For Chris (above): for energy and for funds for the rest of the production cost. For Cru in Australia’s ability and capacity to produce such films, because it represents an effective new direction in evangelistic outreach in Australia. That the film could launch in early 2015 and 300+ students would place their faith in Christ in the first months of use on campus. We can’t wait to move to Australia and serve alongside our missionaries like Chris! We are passionate about training our staff about how technology can improve their ministry, which includes evangelism tools like Chris’ film, to help people hear about Jesus in a new, relevant way. P.S The finish line is getting closer! We’re so encouraged about how God is moving hearts and providing new ministry partners–and partners who are increasing their giving–who want to see people know Jesus all over the world! 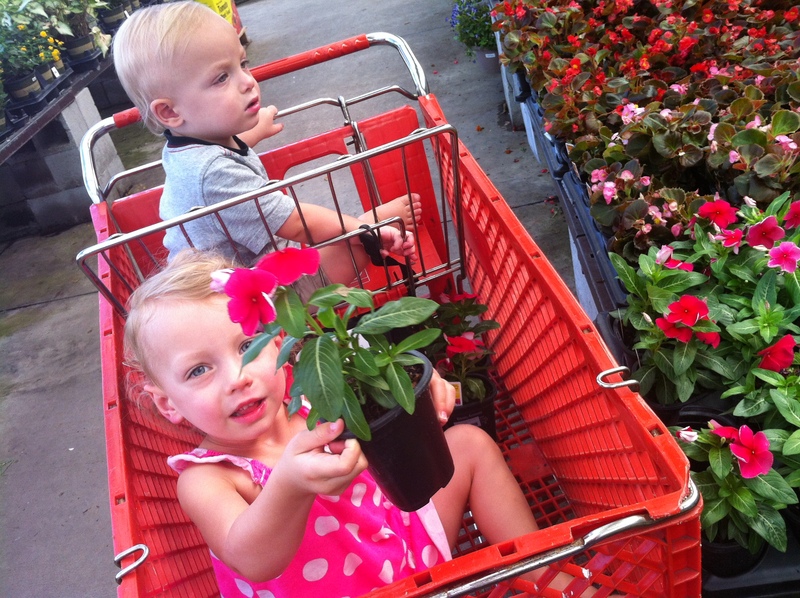 We introduced some Orlando friends to the Midwest tradition of May Day baskets. Lizzy loved learning to ring-n-run!